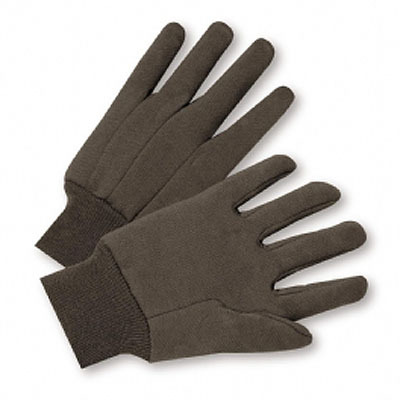 Home>Hand Protection Products>Cotton Gloves>Brown Cotton Gloves Jersey Knit Wrist - 9 oz. - Sold by the dozen. 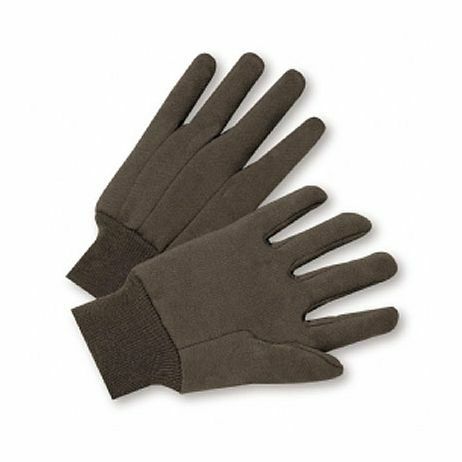 These brown cotton gloves made from jersey knit fit any industry from manufacturing to material handling. 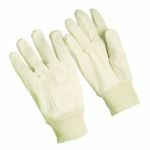 Ever considered purchasing a comfortable pair of cotton jersey gloves which are the workplace standard for hand friendly protection? Well look no further than these brown cotton gloves! Manufactured from 100% natural cotton, these gloves are guaranteed to leave your hands feeling good. On top of that, they will last a long duration of time as the fabric won’t pull, unlike poly blends. They offer a snug knit wrist finish for a comfortable fit during any task, and their clute cut tailoring means that there are no seams to pop on the palm or fingertips. 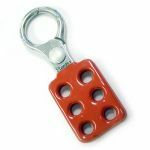 Their standard 9oz weight is strong enough for tough jobs, whilst being light enough for cost effectiveness and easy movement. These brown gloves are a great fit for any industry, from manufacturing, to material handling and from shipping and receiving, to cleaning. 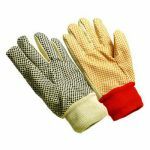 Suitable for outdoor use, they serve as agricultural gloves for full protection during landscaping and any other general labor tasks.